Feb. 15, 2016 - UWF Singers, Chamber Choir, and PCC Chamber Ensemble in Praises! 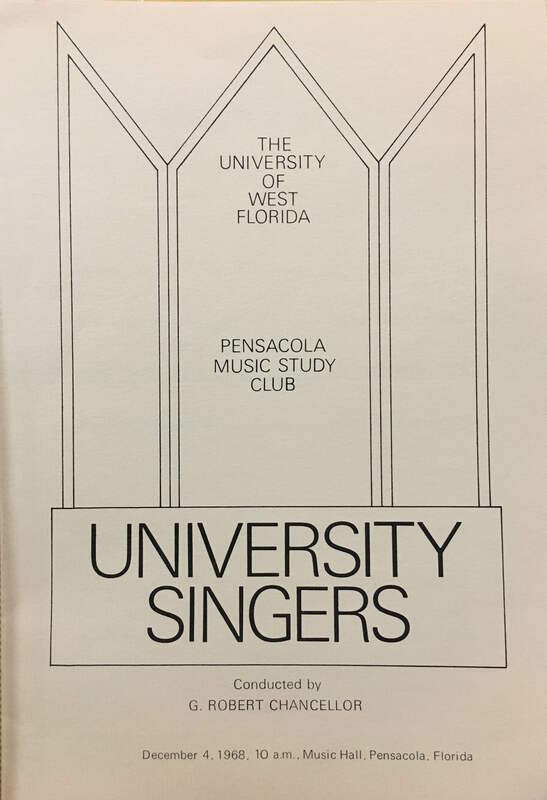 Nov. 14, 2016 - UWF Singers and Chamber Choir in Sing On! Feb. 26, 2018 - UWF Singers, Chamber Choir, Concert Choir, and NWFSC Madrigal Choir present Collaborations!